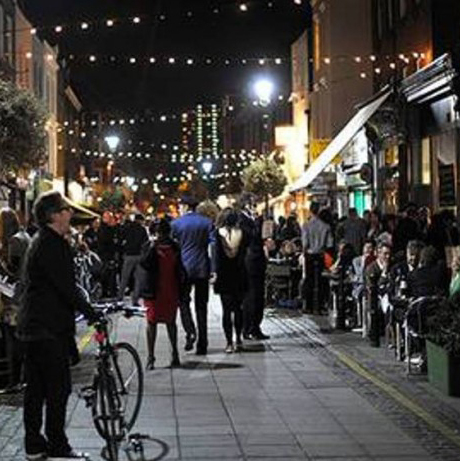 Exmouth Market, EC1, The Perfect Hen Party Location. 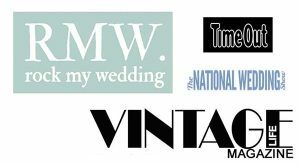 Although The Glam Hatters travel nationwide running fascinator, jewellery and flower crown parties we actually haile from London. 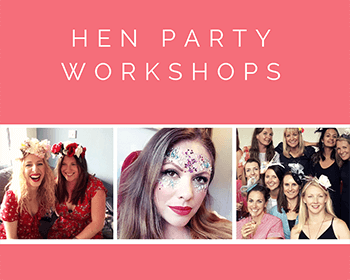 Our lovely workshop venue is in Exmouth Market EC1 and in this blog I’m going to tell you a little bit about Exmouth Market and why it is a fab place to hold your Spring hen party. 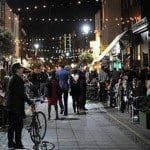 Our venue is slap bang in the middle of Exmouth Market – which btw is a pedestrianised street and not an actual market. 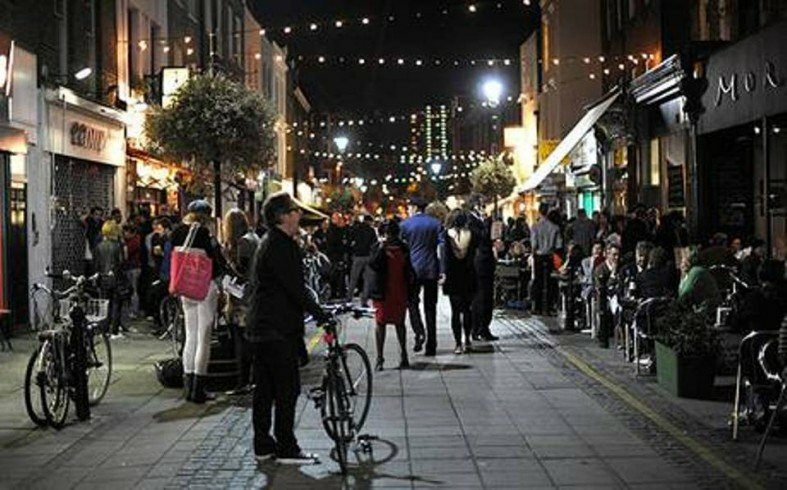 The street is made up of lots of lovely boutiques, cafes and restaurants and all of them spill out onto the beautiful street. 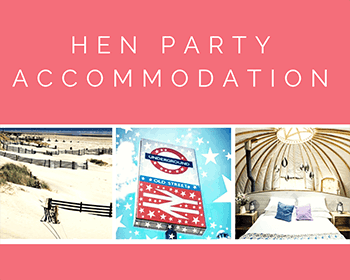 Perfect for Spring days and evenings it is an ideal starting point for a hen party and the very spot I would start at is The Exmouth Arms. 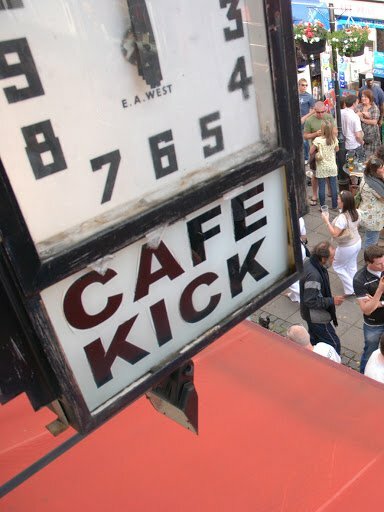 It’s almost opposite us and as well as alcohol they serve great coffee. 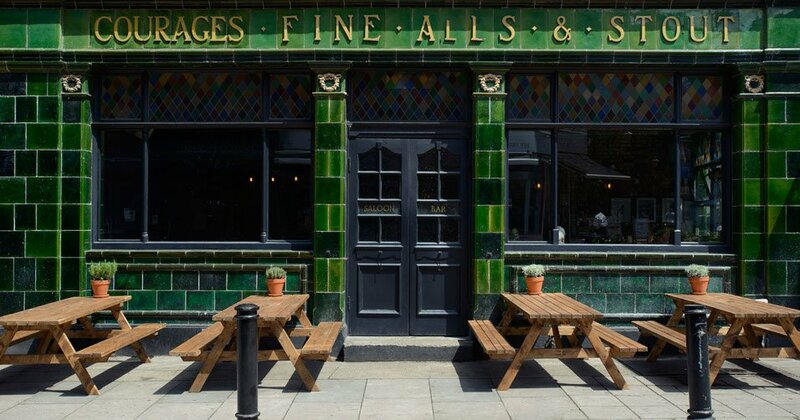 If you wanted to meet there for a bite before your hat making hen party they have fantastic sliders. (A cross between a main course and a starter – mini burgers for example). They serve single sliders for £3 and a set of 3 for £8. 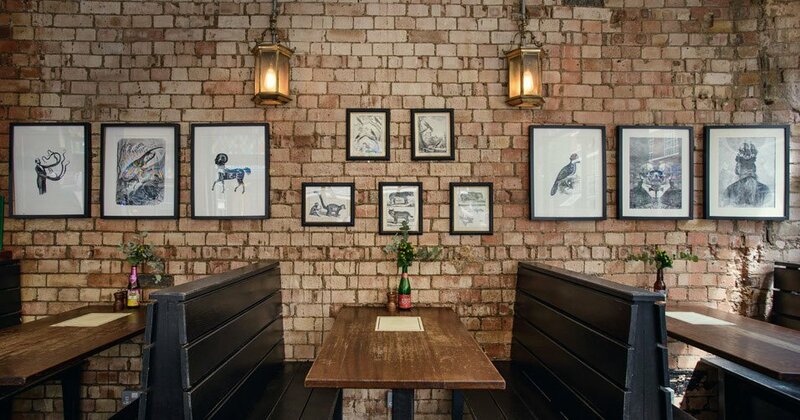 The menu is gorgeous, here are a few of my favourite sliders; BBQ pulled pork and pickled slaw, beetroot bhaji with goats curd and chilli jam, Angus cheeseburger with roasted tomato and dill pickle. A couple of these would keep you going until you have a break from your Glam Hatters’ workshop to enjoy afternoon tea. 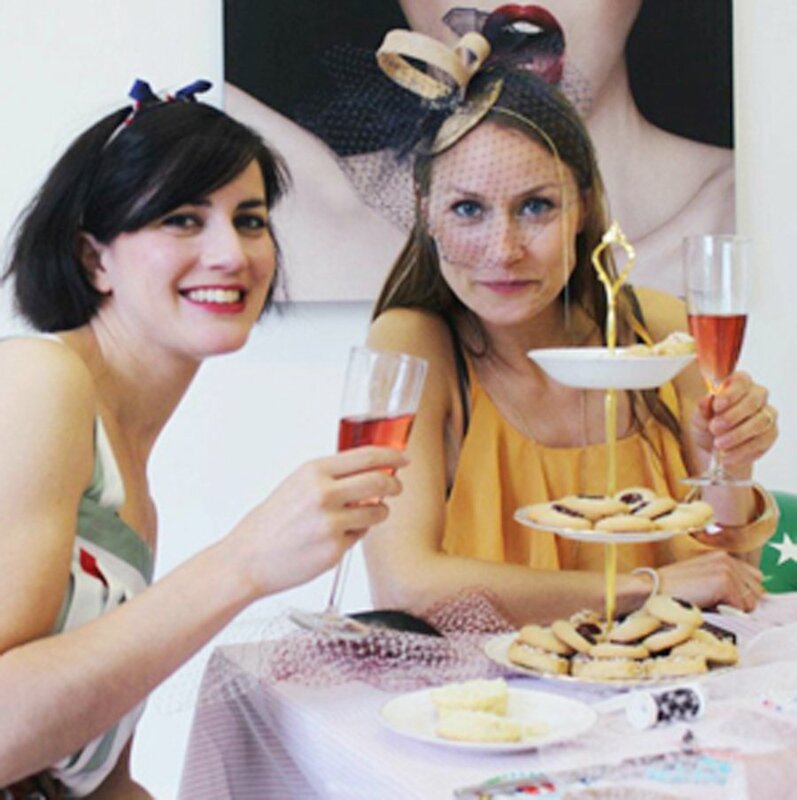 You are very welcome to bring your own nibbles and bubbles to our Exmouth Market venue, we will plate them on our gorgeous china to give your crafty hen do a vintage theme. If you’d rather not carry your own cakes in we can supply the afternoon tea too. Afternoon tea starts at £12.95, please email Janie for menu options. 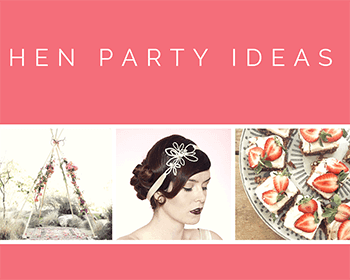 You will enjoy lashings of tea and cake whilst you make a fabulous fascinator or headpiece. 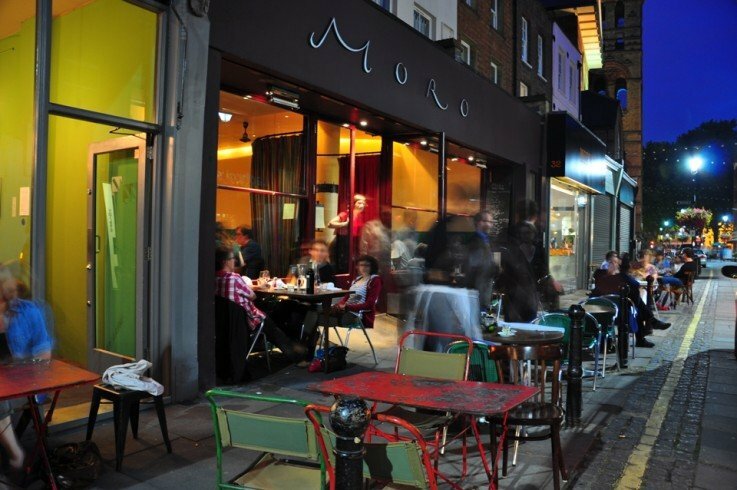 If you have any room after a lunch of sliders and a Glam Hatters’ afternoon tea and if you’re a bit of a foodie, Moro is a few doors down from us. 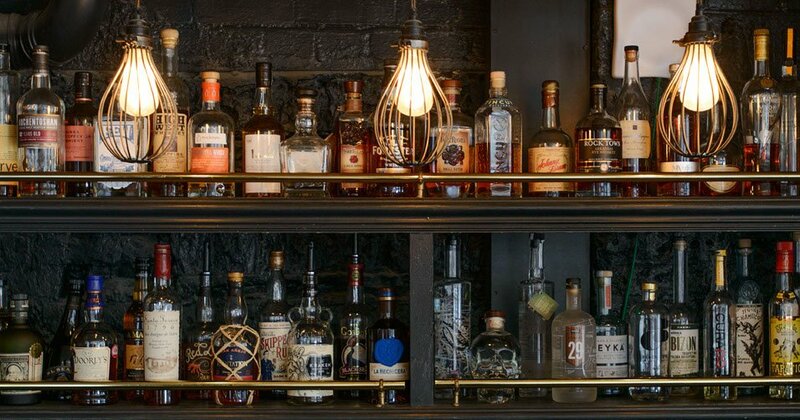 They have very, very nice food and it’s a beautiful restaurant inside and out. 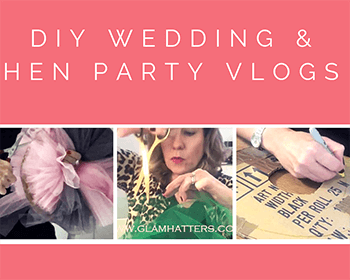 Just the thing for a stylish hen do. 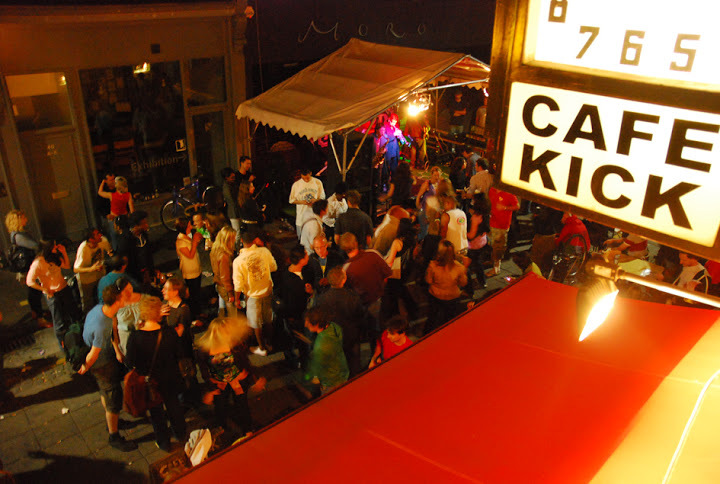 If you’re looking for an alternative hen party idea Cafe Kick in Exmouth Market is a lot of fun. 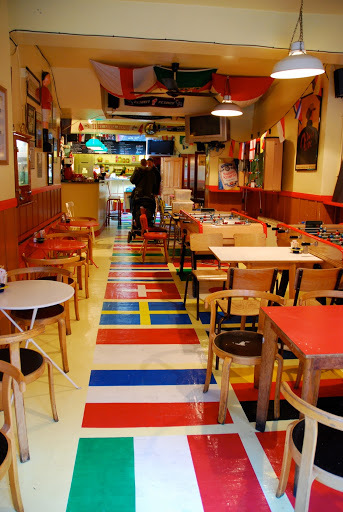 You can have food or just drinks and play table football. 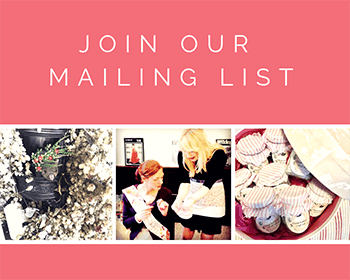 It’s a great way to burn off some of the cakes you’ve just consumed at your Glam Hatters’ afternoon tea plus it’s a great girl bonding exercise. Put yourself into pairs and fight it out on the footie table, you will have a ball!! !